Please contact Rolf Jaeger if you would like to add a regatta to this schedule or if any link is not working. Thanks. 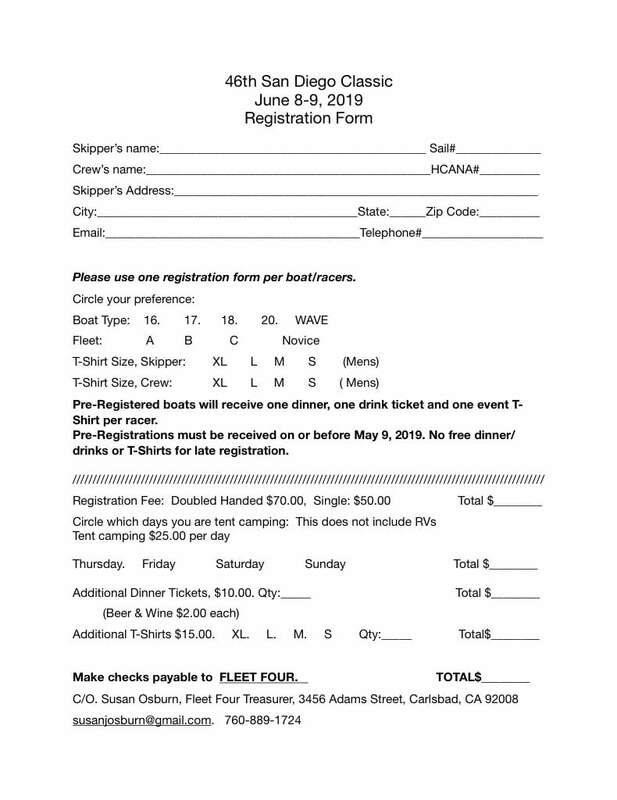 Links to online registration and NORs will be posted as soon as available. May 4-5 Div 2 Cinco de Mayo Puerto Penasco Tony Kraus? 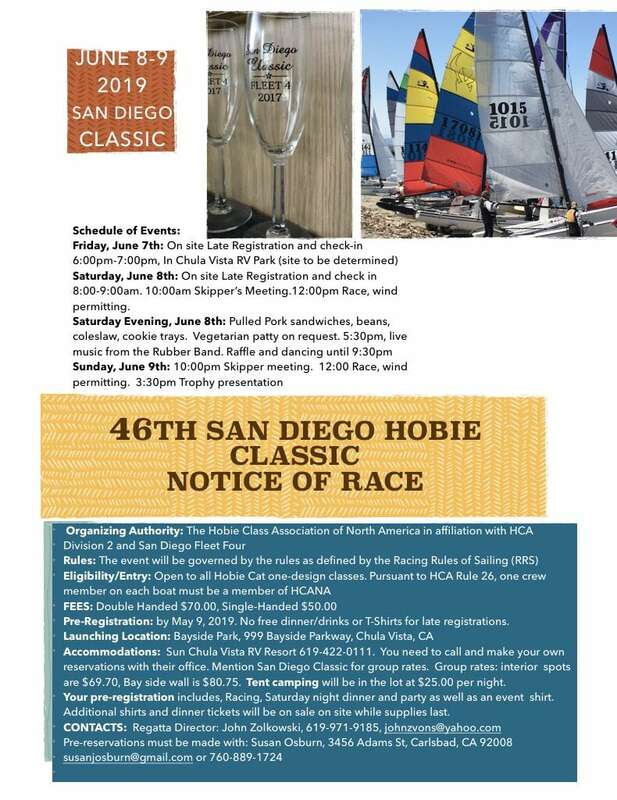 Aug 24-25 Fleet 240 Div 3 Moss Landing Fun Sail Santa Cruz Dafna Brown / Mike Pastick?